The Golden Age of Martial Arts is About to Happen! so I can offend the most people. for the course of an entire lifetime. back when I figured matrixing out. you’re going to mess it up. it is going to take you a lo-o-ong time. That’s the story with the martial arts. to make the techniques work. and don’t tell you what they know. and they can’t explain it to you. without all the time and mistakes? And that is the essence of matrixing. I would show them how the lines of energy align in the human body. 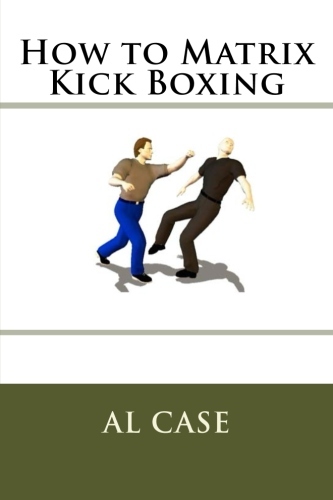 behind what and how you do the martial arts. If you understand something you can do it. you have to suffer through mistakes. to figure out you’re doing something wrong. So why lead with your face? 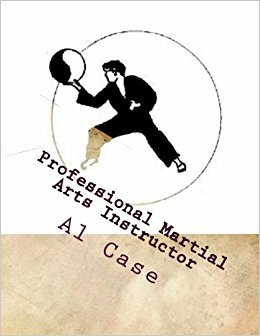 with the real reasons behind the martial arts? tricking people for their money. I’ve been on the internet since 2002. Check the Time Machine if you don’t believe. And before that I was doing mail order since 1984. In that time I have received FOUR complaints. One of the guys I have no idea why he wanted his money back. that I didn’t give him the classical art he wanted. that I was fixing the classical. was back in the sixties. of categorizing various arts into packages. and every week it seemed like something new was happening. who could too the ‘one finger’ trick. Stick their finger through a board and leave a hole. and not denting the watermelon slices. Most of you have never heard of this stuff. Have certainly never seen it. you won’t learn it in today’s schools. you will be able to do them. that is not currently being taught. 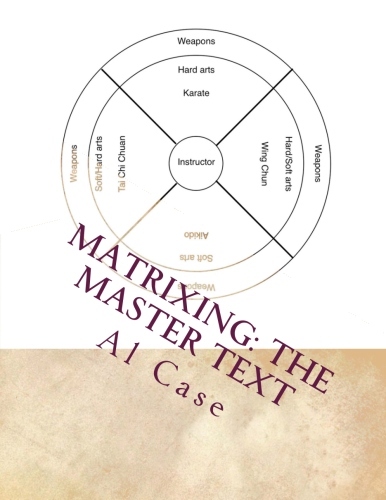 That knowledge is in the matrixing courses. 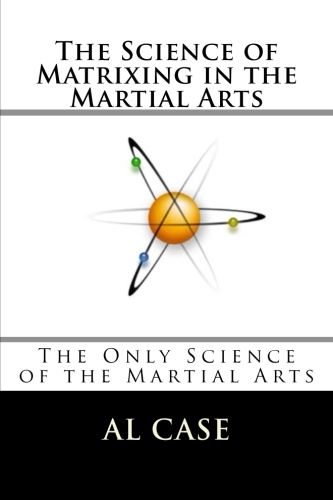 the actual physics behind the martial arts. And that’s when we’ll have the true Golden Age of Martial Arts. and understanding the real reasons for those techniques. the real martial arts for the real you. Newsletter 863 ~ Don’t forget to sign up for the newsletter and get some FREE BOOKS! And there is a secret. of how muscles work in the martial arts. is fantastic exercise for the body. I am in top shape. All that stuff could be avoided. A little fun in the martial arts every day. And, it’s not too late! and turn your age back. I promised you a secret. One that I’ve never heard anybody talk about. you stop working so hard. you start to go backwards. you use less and less muscles. until you don’t use muscles at all. putting somebody down with a finger. until you don’t need muscles. A weak guy can throw a strong guy. after doing some intense martial arts. will likely have a weapon.